Future captured first place with 125K Units, A Boogie Wit Da Hoodie came in second place with 50K Units, and Maggie Rogers came in third place with 47K Units. Several big albums came out in the official start of the music calendar of 2019. Future undisputedly took first place. A Boogie Wit Da Hoodie stood his ground. And Maggie Rogers made a strong major label debut. 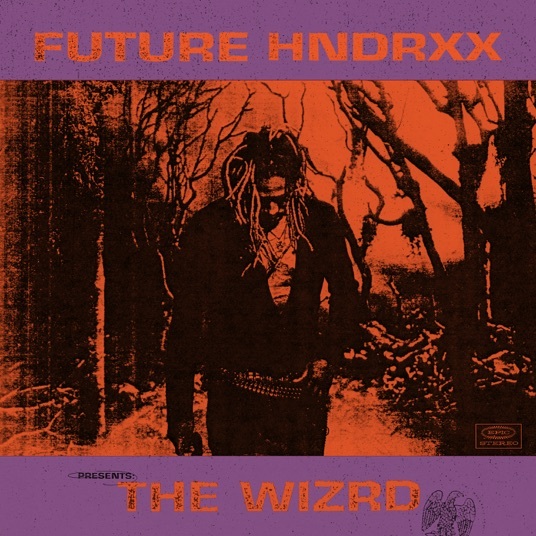 Future's The WIZRD was undisputed in 1st place at 125K Units. A Boogie Wit Da Hoodie's Hoodie SZN came in second place similar to last week with 50K Units. Maggie Rogers first major label album Heard It In A Past Life was strong at 47K Units. The Spider-Man: Into The Spider-Verse Soundtrack (40K Units), 21 Savage's I Am > I Was (37K Units), Post Malone's Beerbongs & Bentleys (36K Units), Cody Johnson's Ain't Nothin' To It (35K Units), Meek Mill's Championships (35K Units), Travis Scott's Astroworld (35K Units), and Lady Gaga & Bradley Cooper A Star is Born Soundtrack (34K Units) took the top 10 in that order. The Greatest Showman Soundtrack hovered near the top 10 in at 13th place (28K Units) and Cody Johnson's new album took 7th place (35K Units). Next up we'll have releases from Bring Me The Horizon, Backstreet Boys, Weezer, Fidlar, Julia Michaels, Say Anything, and The Dandy Warhols. See our Super Winter Album Guide 2019 for all the albums coming out this winter.